Vongola: The Vongola Famiglia is the most powerful mafia of all Italy. It was created by the 1st generation, Primo, as a vigilante group to protect the people. 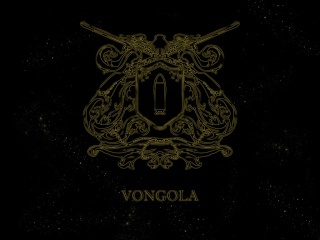 Vongola is one of the largest Famiglia in existence. The Vongola Guardians are the chosen holders of the Vongola Rings. They are represented by the 6 weather phenomena that paint the Sky: Rain, Storm, Cloud, Sun, Mist, and Lightning. They are Vongola Boss's main famiglia members. Make sure you know who your Boss is!